When you have an HVAC system, dust, allergens, and even mold can build up inside vents. Air duct cleaning helps remove these contaminants, not only giving you cleaner air to breathe, but also improving the unit's efficiency. Here's a closer look at these benefits. Dust and debris naturally accumulate in any place where people or animals live. However, without removing this combination of skin cells, hair, fur, and dirt from your duct system on a regular basis, it will affect your air quality. If someone in your household or a frequent guest has allergies or asthma, they may start to show worsening symptoms. Additionally, if the air is also humid, mold and bacteria may begin to grow in the dark recesses of the house, which can further negatively impact your family's health. By scheduling a professional air duct cleaning, you not only guarantee the removal of the dangerous spores but can learn from the experts how to prevent their spread in the first place. Air duct cleaning is also better for your bank account. With no grime and dust inhibiting airflow, the system won't have to work as hard to push out air and maintain comfortable temperatures, thus lowering your heating and cooling costs. When the equipment is not straining itself, it will also last longer, helping you put off a system replacement. 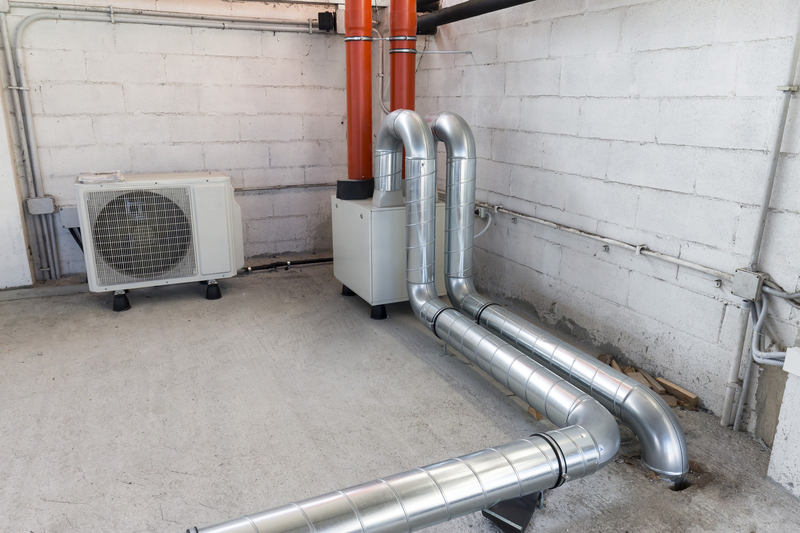 Furthermore, the HVAC contractors who come to clear out the system will be able to spot any impending issues and suggest repairs while they are still simple and relatively inexpensive to resolve. For residents of Dallas and Fort Worth, TX, Total Environmental Cooling & Heating has been the HVAC contractor to call since 2010. Whether you need air duct cleaning or a full system replacement, their EPA-certified technicians can help. Call (817) 694-0919 for emergency HVAC services or visit their website to read FAQ about their products and services.